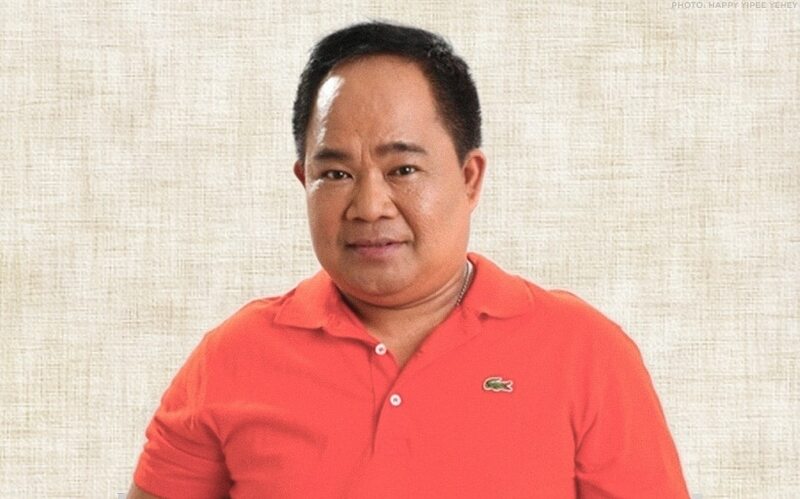 Filipino comedian Domingo Vusotros Brotamante Jr., known to us as Bentong, passed away this morning, February 8. He was 55 years old. According to his son-in-law Arvin Vincent Anierdes, who took to Facebook to confirm the death, Bentong was rushed to Fairview General Hospital, Quezon City early this morning and was declared dead on arrival after suffering through a fatal cardiac arrest. The family is in mourning after the tragic loss. Bentong appeared in 1993’s “Home Along da Riles Da Movie” and in 2002’s “Jologs”, among others. He also had a role in the youth-oriented show “Luv U” which ran from 2012 to 2016.